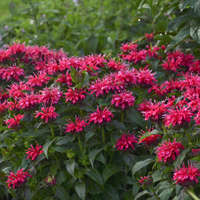 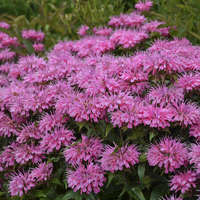 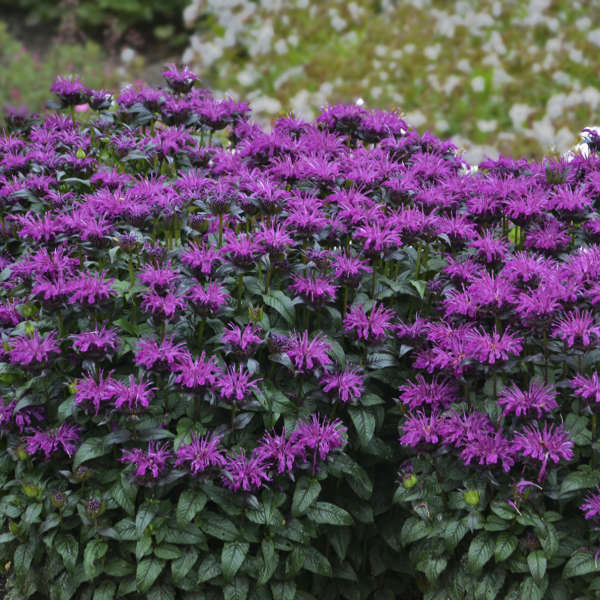 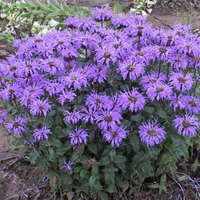 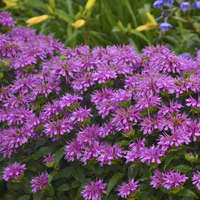 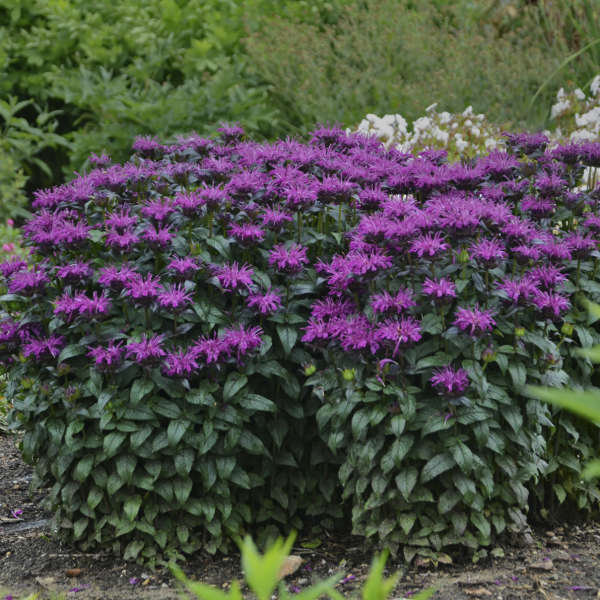 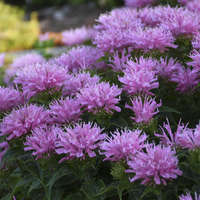 Monarda 'Rockin' Raspberry' PP28752 | Walters Gardens, Inc. 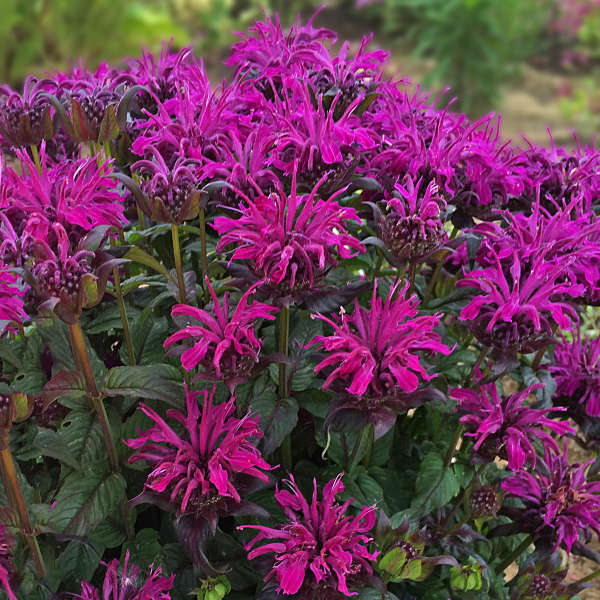 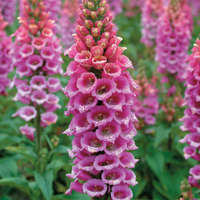 The members of the SUGAR BUZZ® Series from the Walters Gardens, Inc. hybridizing program are perfectly suited to the middle of the flower border at 16-24” tall. 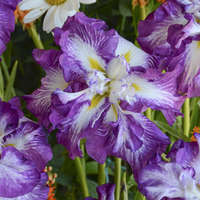 All members in this series are similar in size, bloom time, and vigor, making it easy for growers to offer the whole lot. 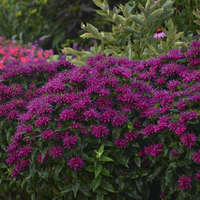 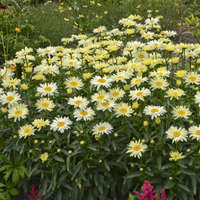 In midsummer, they form a solid dome of color with their 2-2½” flowers on strong, well-branched stems. 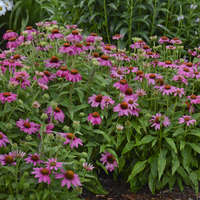 The dark green foliage forms an upright clump that will fill out containers nicely but won’t run all over the garden. 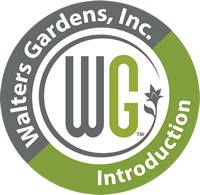 As with all Monardas from the Walters Gardens, Inc. hybridizing program, these display above average resistance to powdery mildew. 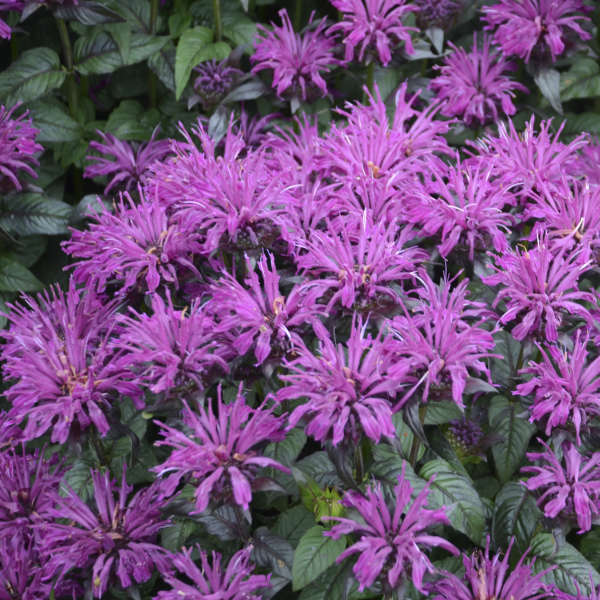 Deep raspberry purple flowers with very dark green leaves.